So I finally got around to playing around with the goodies I bought from PhotoJojo. They came within a week or so I'd say which I was very impressed with. So I ordered the Bokeh Kit and the Colour Lens and Flash Filters. I really love them all, and I cant wait to try them with different lights, for example city lights at night time, and candle light. 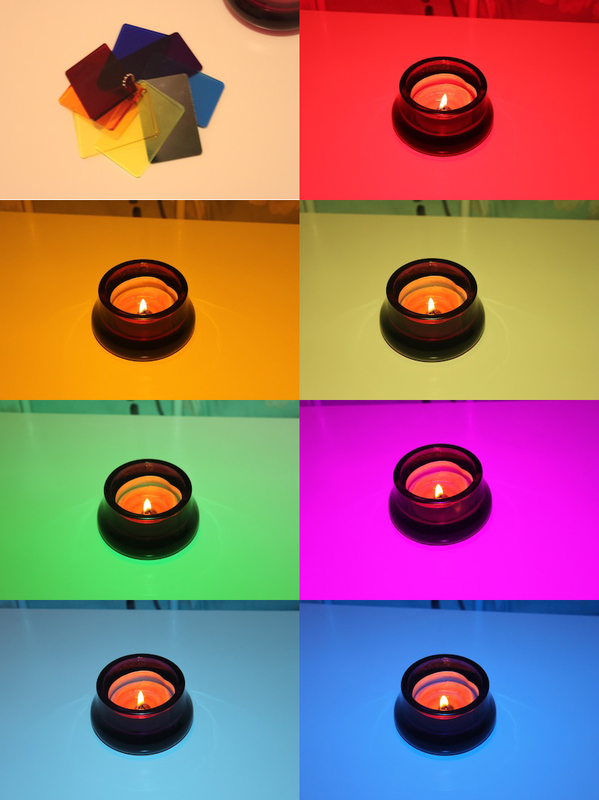 The colour filters can be used both directly in front of the lens or in front of the flash. In all of the examples here I used the filters in front of the flash. I'm aware that these effects could just as easily be achieved in photoshop but I think theres much more of a creative process in capturing the pictures organically. None of the photos in this post have been edited whatsoever, other than to resize them, and for a first attempt I'm pretty impressed with the results. 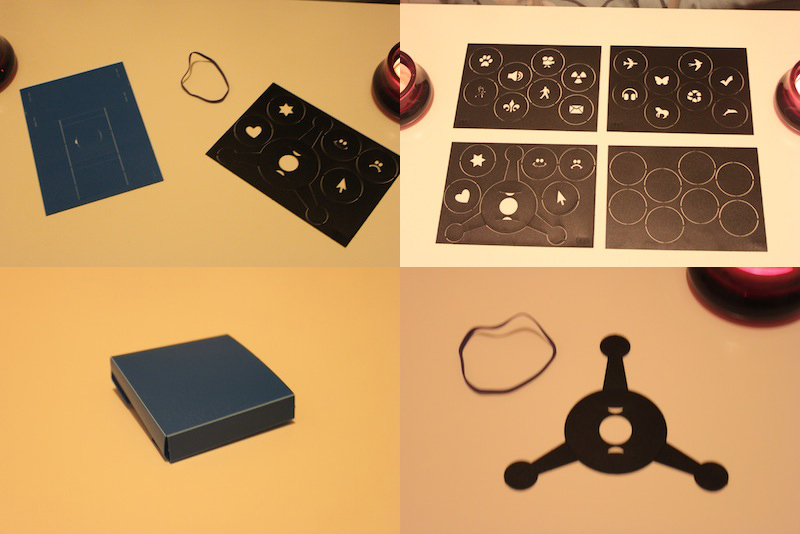 So here is the Bokeh Kit. This is what kind of effect the colour filters give. Just a basic photo to give you an idea of the effect. 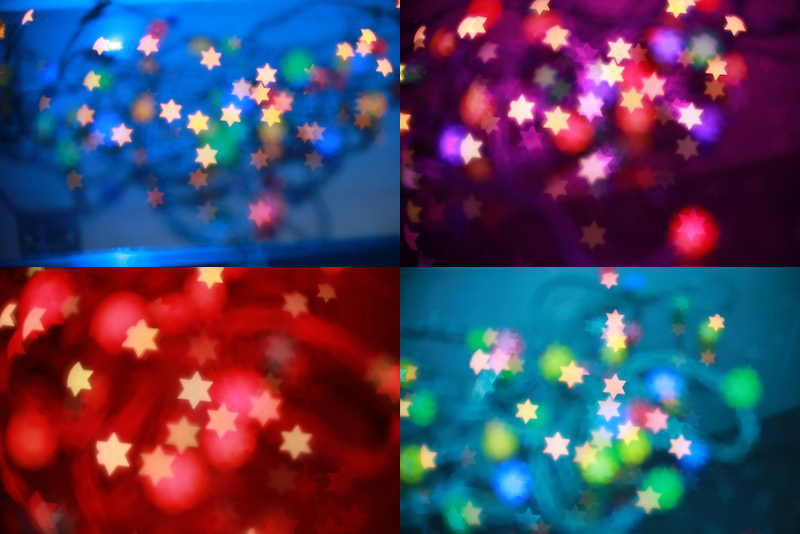 I then combined the colour filters with the Bokeh Stencils at the same time! Then to finish off here are my absolute favourites. How amazing is this? The dark blue filter compliments the dolphins perfectly. I'm just completely in love with it. Also just for reference this is the Bokeh I made myself on the original Bokeh Post I did. They look fab, can't wait to see more! Wow! So pretty. I really love the hearts. Guess I need to learn how my camera works before trying out effects. My boyfriend loves using the bokeh kit, you can get such pretty effects from it. Love the colour filters, think I might have to get him some for his birthday. wow! totally in awe. so impressed. Oh my, I'd never heard of these sets before- are they fine for just a compact digital camera? Definitely want one on my bday list now! Kelly, I love your blog and the above post has made me feel all creative! Maybe I'll head out and grab myself a set! Without meaning to sound all stalkerish [seriously... I'm not], I've noted your blog in my latest post named "Blog Awards"... although it's not really much of an award, I always think it's nice for people to know when their writing and thoughts are enjoyed! Check it out if you get a minute or two.